The reality is that despite the zeal for playing boogeyman to the gallery, Marilyn Manson has always possessed the ability to write and produce music that can speak at its own compelling length and pitch. Here he unleashes that side of his frayed character for the first time in about 14 years. Production is loose and humid throughout, and above all Manson and company sound like they're stepping away completely from the caricature of themselves that started looming on the band's weakest mid-2000s material. On The Pale Emperor, he sounds both inspired and rejuvenated; for the first time in a while, the most interesting thing about Manson is his music. In the end, The Pale Emperor turns out to be Marilyn Manson's most enjoyable offering in a decade. What emerges is a classier record than you might expect from Manson – and one that still manages to be the kind of old-fashioned alt-rock tantrum no one bothers throwing these days. 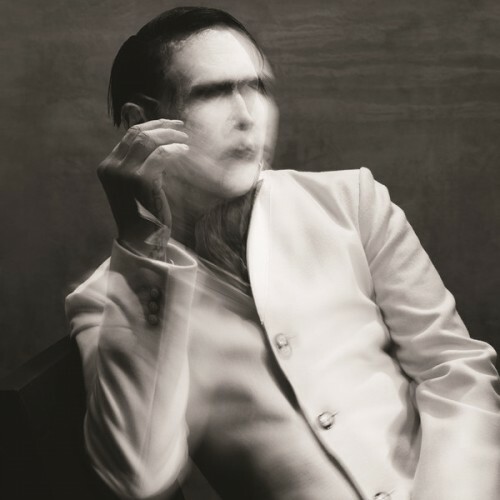 Marilyn Manson releases one of his most personal and a intimate records yet with The Pale Emperor. It's no classic, but perhaps the surprise here is that Manson’s music can work without the shock shtick. The Pale Emperor is downright ambitious when it wants to be and lazy when it can get away with it. However powerfully and parsimoniously The Pale Emperor realizes Manson's post-grunge goth-glam vision, it can't quite shake an impression that's shadowed him since his heyday: that he's selling himself short. A lack of “oomph” prevents the album from landing a gut punch that would cover all of its flaws. Like an aging boxer, Warner lands jabs and the occasional uppercut, but he never topples his opponent. The Pale Emperor plods inoffensively from start to finish with moderate gloom and a similar level of hooks. 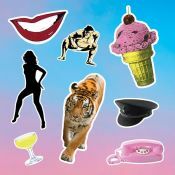 Warner has indicated that he is more confident in this “redneck” album than any he has released since Holy Wood. However, that confidence doesn’t show through in the lyrics, the music, or the risks that he comes close to taking and then avoids. It doesn't quite stack up to the album that would follow it, nor is it another Antichrist Superstar. What it IS is a great later-era industrial metal album that has the added benefits of intimacy and honesty. Birds of Hell Awaiting doesn't vibe with me all that much. It's really good record with Epic openig. First Half is an EASY 9/10, the other half is at times kinda boring. Purchasing The Pale Emperor from Amazon helps support Album of the Year. Or consider a donation?